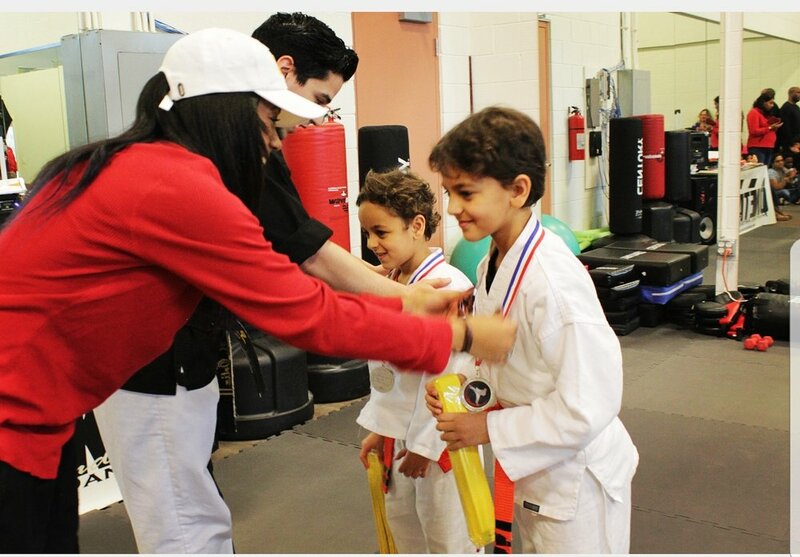 Martial Arts & Dance made fun! A Fun, Safe, and Educational environment the whole family! Whether your looking for Dance, Martial Arts, or Fitness we got it all in One location, so Take some time to come check out our new Studio! 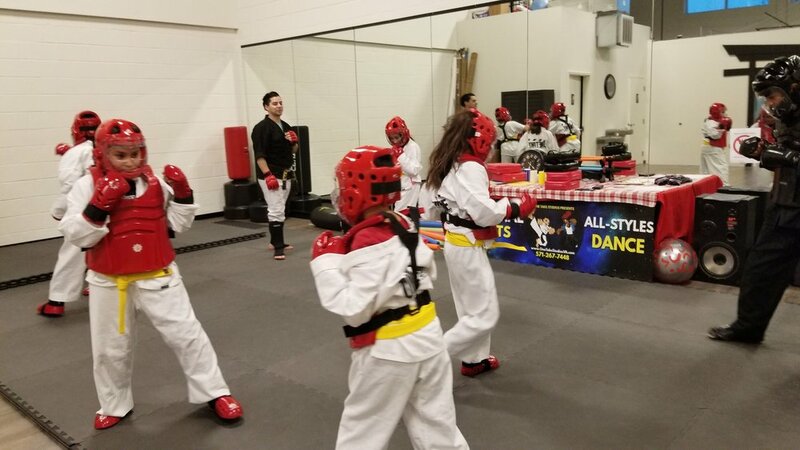 Check out some of the other programs One Take Studios has to offer such as After School Care, Day Camps for the days schools are closed, Summer Camps full of fun activities and classes, and Events like Competitions, Fundraisers, Parties, and more! Click the link to find out more about each program. please select all that may apply to you. Please write any additional questions or anything that may feel is important for us to know.